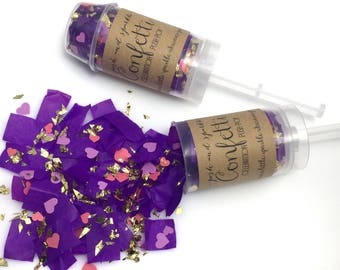 Celebrate this important milestone with our “Welcome to Adulthood" Confetti 18th Birthday Popper! 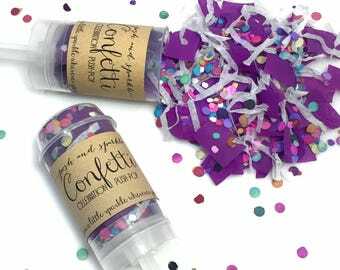 Hand one out to everyone at the party and just as the guest of honor arrives, take off the lid, push the stick up with the palm of your hand and yell “Happy Birthday, You’re Now an Adult!” for a joyful, harmless explosion of confetti! 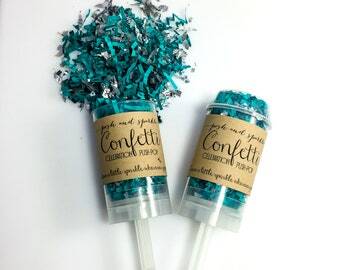 Great for Instagram photos! 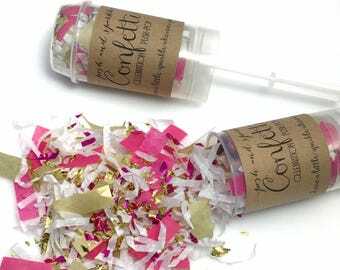 🎉Confetti mix is made up of bright blue and pink tissue, silver foil pieces, bright blue and pink hearts, and white confetti paper shred. 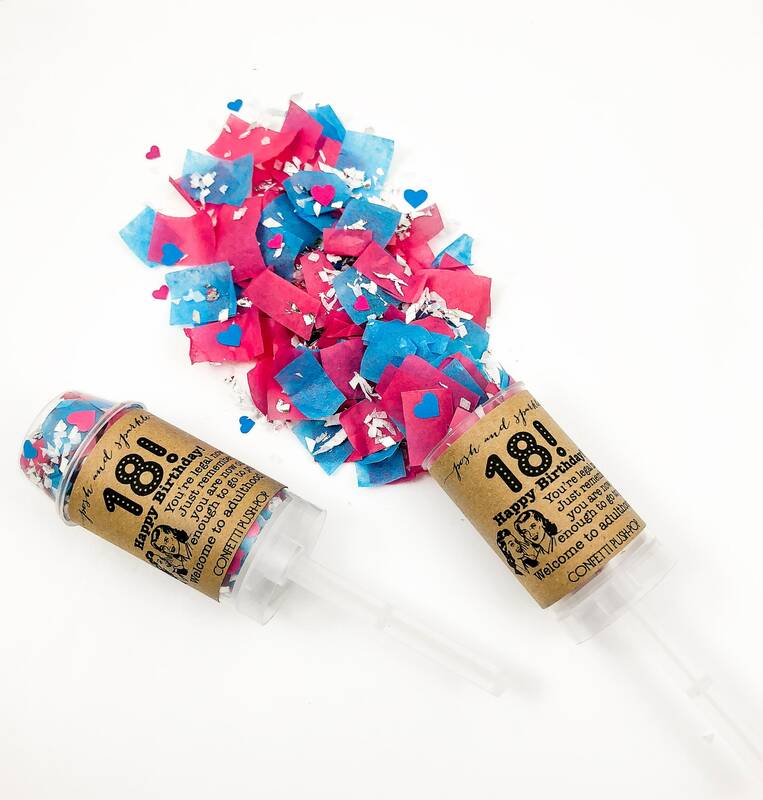 🎉Label has a retro woman illustration and reads: "18! 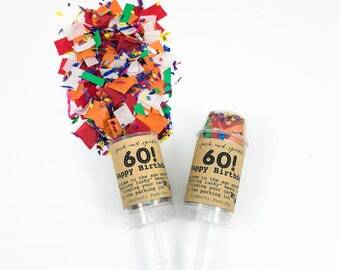 Happy Birthday!" "You're legal! Just remember...you are now old enough to go to prison...Welcome to adulthood!"